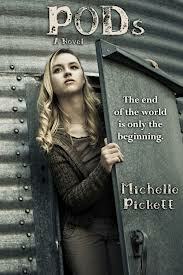 I'm very pleased to be sharing my review of "PODs" by Michelle K. Pickett. 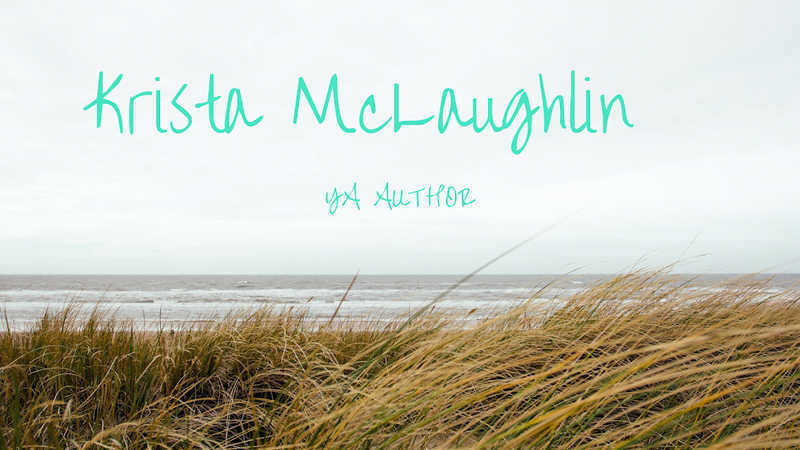 She's seriously an incredible writer and one of my lovely critique partners! As soon as I read the book jacket summary for her book, I knew I wanted to read it and patiently counted down the days until it released. Plot: First, here is the summary of "PODs" from Amazon - Seventeen-year-old Eva is a chosen one. Chosen to live, while others meet a swift and painful death from an incurable virus so lethal, a person is dead within days of symptoms emerging. In the POD system, a series of underground habitats built by the government, she waits with the other chosen for the deadly virus to claim those above. Separated from family and friends, it's in the PODs she meets David. And while true love might not conquer all, it's a balm for the broken soul. After a year, scientists believe the population has died, and without living hosts, so has the virus. That's the theory, anyway. But when the PODs are opened, survivors find the surface holds a vicious secret. The virus mutated, infecting those left top-side and creating... monsters. Eva and David hide from the infected in the abandoned PODs. Together they try to build a life--a new beginning. But the infected follow and are relentless in their attacks. Leaving Eva and David to fight for survival, and pray for a cure. Eva never expected to become a chosen one. Once her number is drawn, Eva's life is changed and she is forced into the POD system to live for a year or more until the virus is gone. But she's stuck living with eleven strangers, knowing that everyone left on the surface is dying. She never expected to fall in love with David, in fact she didn't want to date at all. But David changed that. He's everything she thought she lost when the virus began attacking. When they emerge from the POD, they discover something dark. The virus isn't gone and the survivors are not the same. Eva tries to fit into the new system, but she cannot. It's all too much and danger is always lurking around the corner. Eva and David struggle to find a place in a world that isn't the one they once loved. The relationship between Eva and David is sweet and romantic. I do think in the beginning, it felt a bit out of nowhere and awkward, but they are teenagers and it's never like the movies, especially when you are living in close quarters while escaping death. I really enjoyed how Eva interacts with David and her devotion towards him. David definitely falls on my list of book crushes. I did want a little more depth to the relationship in parts, but it felt fairly realistic. Thank you so much, Krista! I appreciate you reading and reviewing PODs. <3 It means so much to me and I'm so glad you liked it. You know I have mad love for you and your writing. I respect your opinion so much!